THAT brings a smile to their face! Perfect For: Budding songwriters and composers who want to get down their musical inspirations! 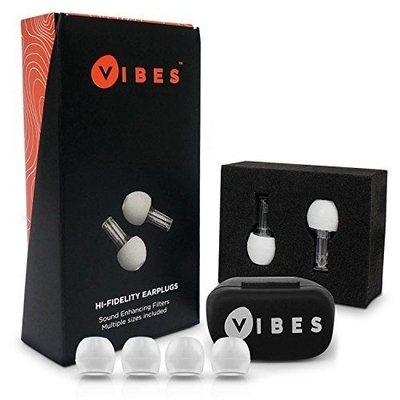 Perfect For: These decibel-reducing earphones are perfect if you want excellent sound and comfort without the annoyance of wires and endless tangling. “If you grew up listening to your favorite bands on a cassette tape, you know there's nothing quite like the sound of strumming guitars and thumping bass as it poured through the headphones of your shiny new Walkman. Well now, thanks to the Setech USB Retro Cassette Player you can convert all your old tapes and mixtapes to a digital MP3 format so you can listen to them on your new iPod or mobile device. Perfect For: Those who want a speaker that can fill any room; live up to all your demands and provide the very best and clearest sounds. 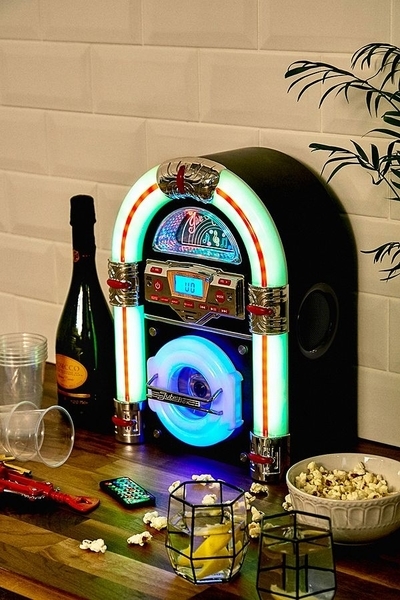 Perfect For: Those who want a great blast of nostalgia and the ability to play all their favourite tracks instantly. Perfect For: People who want to get the sensation of a Brooklyn boombox but have a savvy and great piece of modern technology in their hands. Perfect For: Available in a range of subscription plans and bundles; you can have your favourite classic albums delivered to your door at a great price.